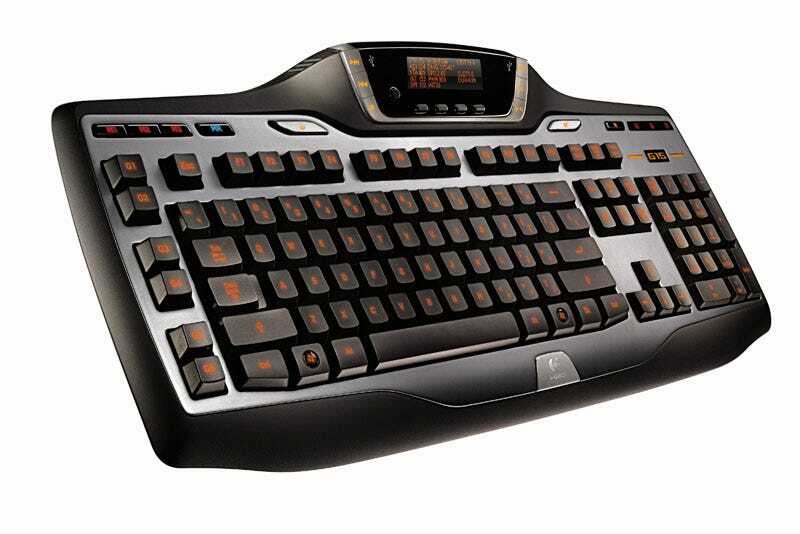 Logitech's G15 keyboard has been updated to include an LCD screen so gamers can keep an eye on any vital information that they may need while they play. Price, press release and another pic are after the jump. with a single key press.